The Scuba Gym Australia was born out of a desire to enable lasting change for people with special needs or disabilities. After watching the video below, I knew I had to create a Scuba Gym in Australia and so partnered with David to make it happen. The inspiring video below tells the story of how The Scuba Gym USA came into being. 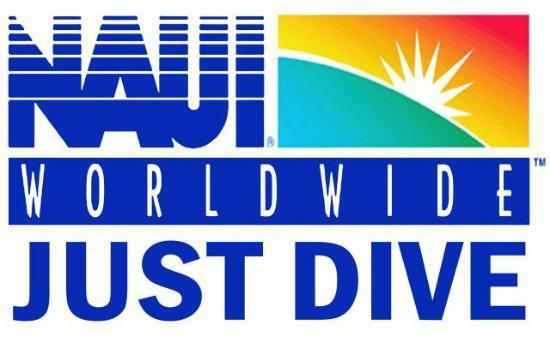 I know in my heart that scuba diving will help a friend with MS another with CP and that scuba therapy™ opens a whole new world of possibilities. So, many phone calls, texts and emails later, The Scuba Gym Australia was launched. We have seen autistic children concentrate, focus, gain confidence, do things their parents thought they would never do. We have experienced a child with Spina Bifida being able to stretch out, use muscles he is usually unable to use, and enjoy freedom from his wheelchair. 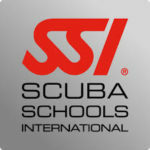 Here is the Scuba Gym USA - see all the thousands of people they have helped. Are you ready to take the plunge and benefit from our unique approach to healing ? Lyndi is first and foremost one of my greatest friends and we have known each other since high school. She has incredibly strong people skills and is passionate about bringing out the best in others. Every project that Lyndi undertakes is done with drive, humour and love. She is also the bravest person I know and a genius mother. 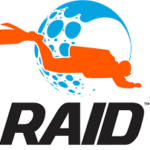 Lyndi is not only a great friend of mine but also works as an instructor for my training agency Dive RAID. She is everything you look for as a leader, professional, empathetic, skillful and knowledgeable. Her best skills are being able to take a complex problem and explain it in layman's terms so that it is understandable and therefore becomes achievable. Add to that her great sense of humor and you get something that very few people are capable of. I've known Lyndi personally and professionally for over 15 years. Lyndi is always professional, highly motivated and extremely passionate about what she does. Lyndi is dedicated to her own self-improvement and helping others to look beyond their own self-limitations and become the person they truly wish to be. I have no hesitation in recommending Lyndi.